January 24, 2019: The Keegan Theatre is proud to announce a pair of initiatives during the run of THE BALTIMORE WALTZ to help support Washington, DC-area community members affected by HIV/AIDS, including a special benefit performance for Whitman-Walker Health and a special food drive for Food & Friends. The benefit performance of THE BALTIMORE WALTZ for Whitman-Walker Health, a DC-based non-profit, community health and service provider, with expertise in LGBTQIA and HIV care, will be held on February 2, 2019. Following the 8:00 pm performance, Whitman-Walker’s youth services program, REALTalk DC, will host a performance featuring spoken word artists Mary Bowman and Dwayne Lawson-Brown. Mary Bowman is an internationally recognized motivational speaker, singer, and poet native to the Washington, DC area. From local open mic nights to international conferences and beyond, Mary shares herself openly and proudly. Mary’s life and work have been featured in various mediums, from print publications to broadcast television to radio networks. Mary is humbly continuing to carry out her vision to inspire people to find their own personal empowerment and freedom through her art. Dwayne Lawson-Brown is a DC-native poet, activist, and breakdancer, serving his community as a health educator for nearly 20 years. His work to increase HIV awareness through spoken-word garnered recognition from the Congressional Black Caucus Foundation, BBCAmerica, and The Washington Post, and his short form poetry prowess led him to win the Best Haiku Award at the 2011 National Underground Spoken-Word Poetry Awards (NUSPA). The food drive for Food & Friends, a DC non-profit organization which provides specialized meals, groceries, and nutrition counseling to individuals and families living with HIV/AIDS, cancer, and other life-challenging illnesses, will be active throughout the run of THE BALTIMORE WALTZ. Patrons are invited to drop off non-perishable, canned, or boxed items at the theatre. Food & Friends provides free, confidential services to individuals and families in need throughout the Washington, DC metro area. Thanks to generous support and food drives sponsored by friends and partners, the organization has provided more than 20 million meals to more than 30,000 individuals. Paula Vogel’s award-winning dramatic farce THE BALTIMORE WALTZ runs through February 9, 2019. Directed by Keegan Theatre Artistic Director Susan Marie Rhea, THE BALTIMORE WALTZ features Helen Hayes Award-winning actor Michael Innocenti (Carl), Brianna Letourneau (Anna), and Ray Ficca (The Third Man). 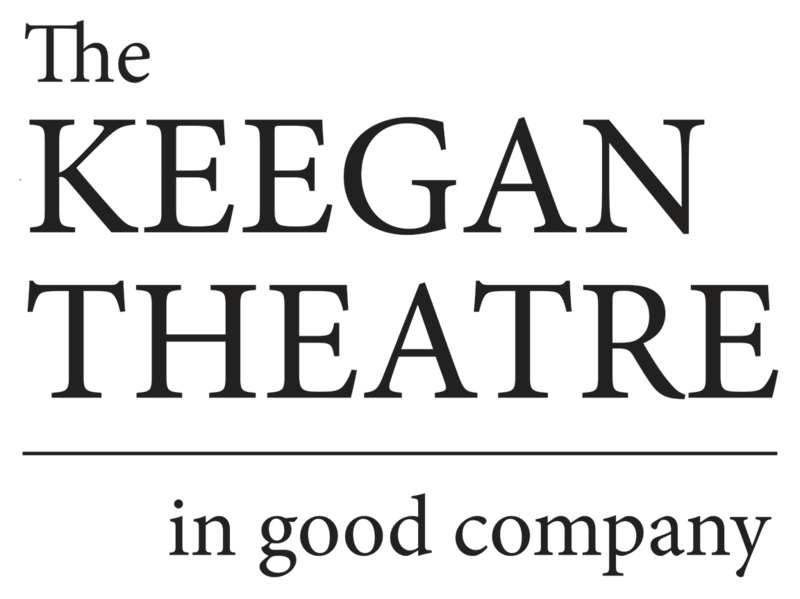 This is Keegan Theatre’s 22nd season performing in Washington, DC.